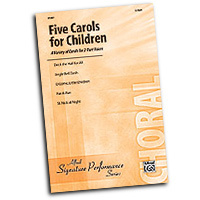 Secular choral music from some of the most important choral composers and the wealth of songs and arrangements is impressive. 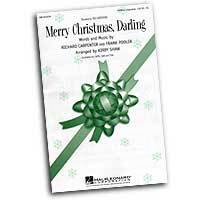 Always a time for joy and celebration the music reflects the peace and happiness the season can bring. 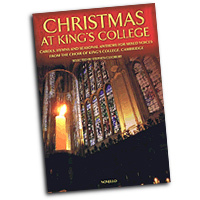 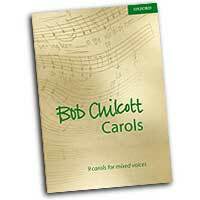 We have such a wide selection of Christmas octavos for SATB voices that we have provided a way to sort the arrangements by musical category. 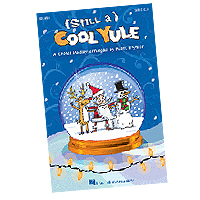 Just click on the link under the page name. 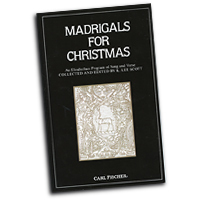 From the festivities of a Madrigal Dinner to the resonance of being sung in a church chapel the madrigal has been a part of the western tradition for centuries. 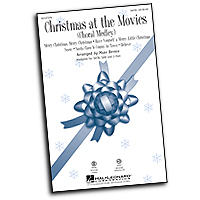 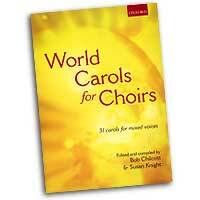 Every choir should have a couple of Christmas madrigals in their repertoire!